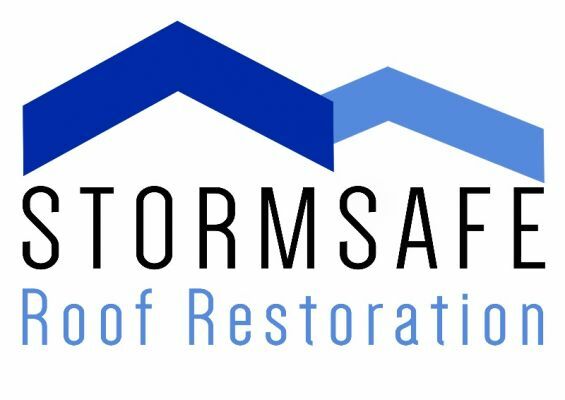 Stormsafe Roof Restoration is an industry leading roof restoration business based in Brisbane. With high quality workmanship completed by qualified tradesman and exceptional customer service you will be left with a roof that you can be proud of. Huge saving of $500 for every full roof restoration that is booked in from the Home Show.